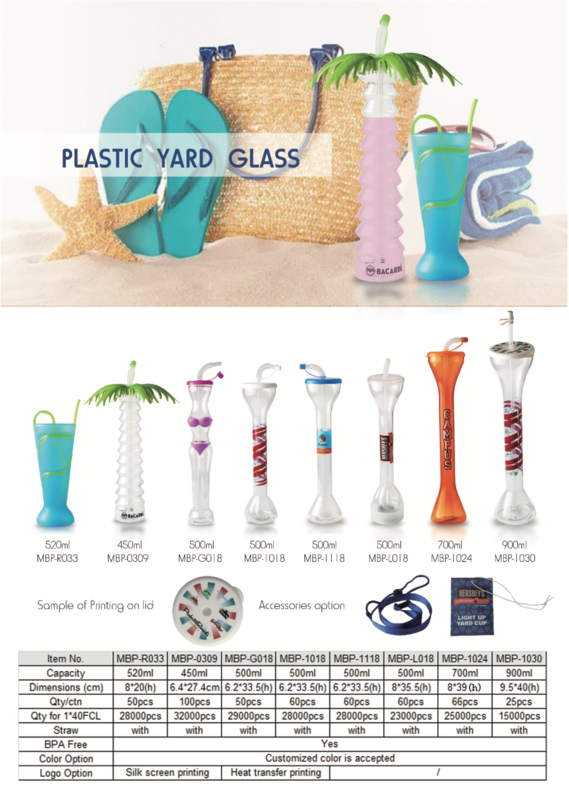 This fun plastic cup features a palm tree design with raised detail and a green twist-off top shaped like green palm fronds with attached bendable straw. The base of our Palm Tree Cups resemble a tree stem of an actual palm tree, while the lid of our cup imitates the leaves & branches giving you the best drinking experience. It's perfect for any themed event, party, restaurant, and more. The Bacardi version of the Palm Tree Cup is currently being sold at all Live Nation events and are also a huge hit on social media! Add a tropical twist to any of your drinks!